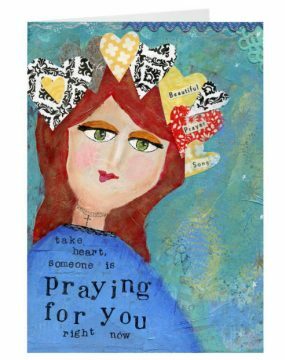 Brighten someone’s day with this 5×7 blank card that fits in a standard frame. 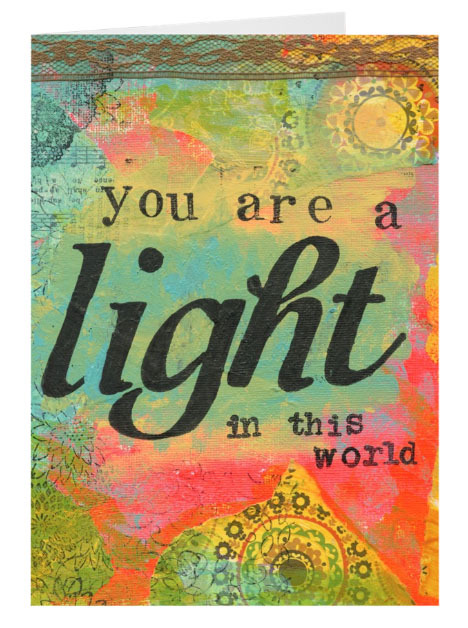 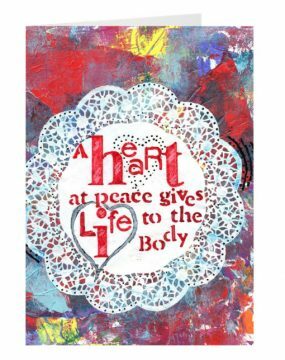 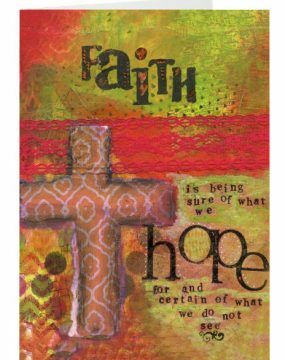 This card features Cherie Burbach’s “You Are a Light in This World” image and is printed on high quality paper. 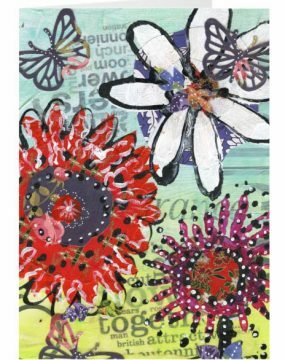 It Includes a matching envelope for easy sending.